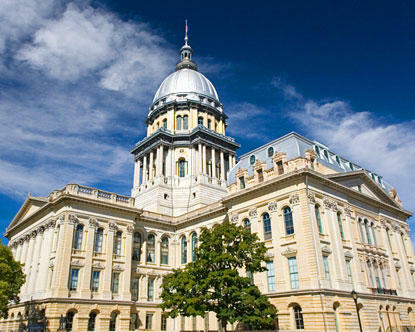 Illinois lawmakers have reached an agreement on a new budget hours before the May 31st deadline. State Senator Heather Steans, a Chicago Democrat, says the package is similar to what Governor Bruce Rauner proposed. She says the final product is a result of compromise. The 38-point-five-billion dollar budget has more money for K through 12 education and a two percent increase in funding for state colleges and universities. 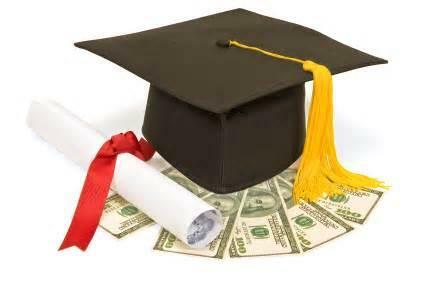 There's also a new 25 million dollar college scholarship program called Aim High. 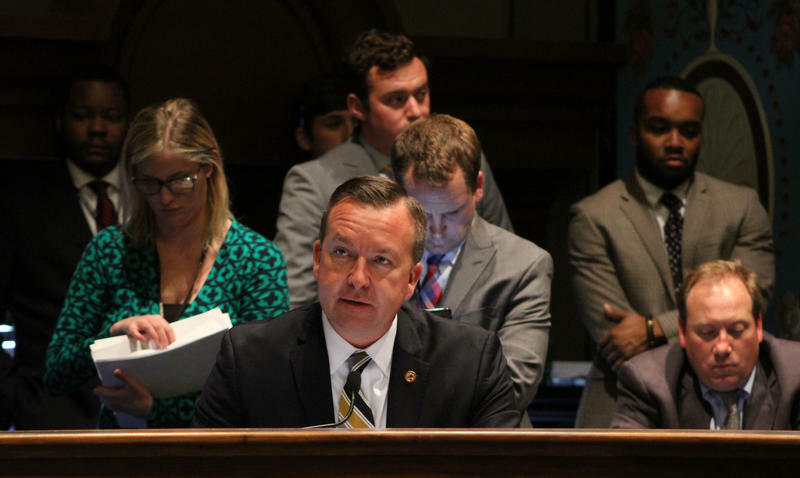 State Senator Andy Manar, a Bunker Hill Democrat, says this was a team effort. “I would say this is one of the important steps that we’re taking in a bipartisan way in this budget to make sure that we retain students in our public universities here in the state.” NOT included in the final plan is Governor Bruce Rauner’s proposal to shift pension and group health insurance costs to universities. 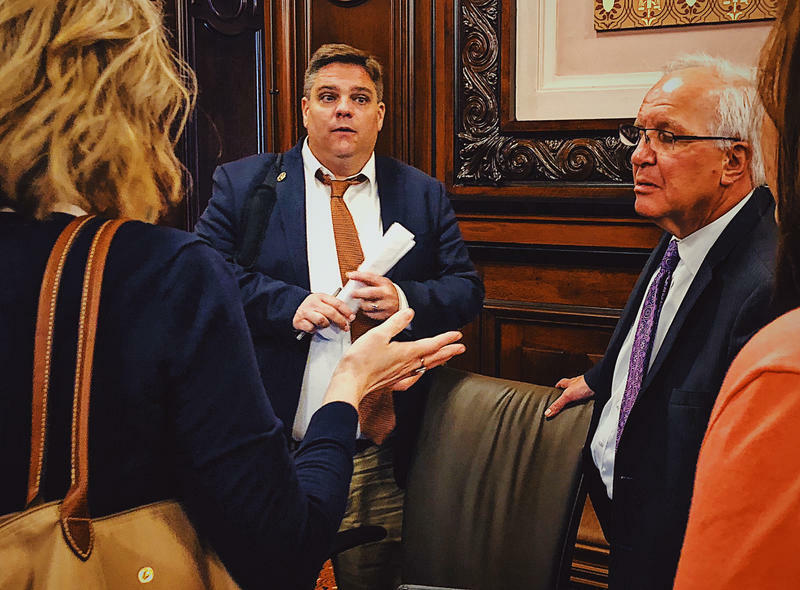 Illinois is one step closer to having a budget for next year — the state Senate approved a spending plan late Wednesday night. It follows years of bitter partisan fighting over state taxes and spending. But the mood around this year’s budget is remarkably different.